Players from around the world congregated in Hamilton, New Zealand, this week for the Badminton World Federation (BWF) International Series event – the YONEX Waikato International 2019. 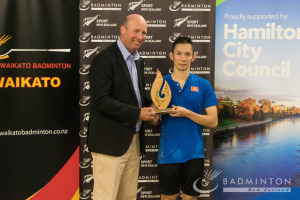 With a handful of players celebrating back-to-back finals, following on from last week’s YONEX North Harbour International in Auckland, Vietnamese men’s singles star and the young Chinese men’s doubles pair sweep the gold medals from New Zealand, while up-and-coming talent from China and Japan claim their first International Series title. 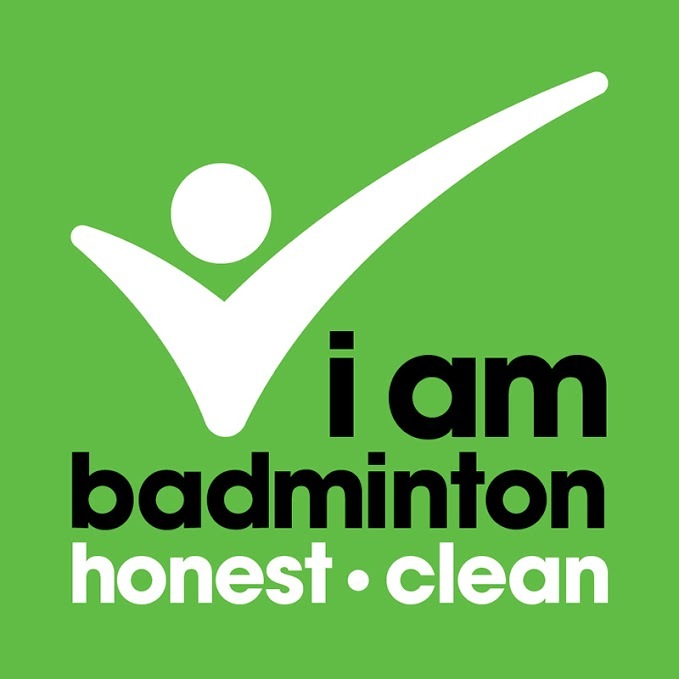 For two weekends in a row, Tien Minh Nguyen and Gao Zhengze meet in the finals on the international badminton circuit. Tien, currently ranked 67 in the world and with a bronze medal from the 2013 World Championships attached to his name, sits 222 places higher than the younger Chinese player. Similarly, Gao celebrated a bronze medal at the 2017 World Junior Championships and showed pure determination in today’s final. The youngster was the only player to bring an end to Tien’s two-game winning streak from the last two tournaments, but it was not enough to stop the 36-year-old Vietnamese legend from taking the gold medal home. In an all-Chinese final, Wang and Wu were both competing in their first BWF International Series final. Wu returned to the court following her emphatic win over the first seed from Vietnam in the semi-finals. Similarly, today’s final was another three-game thriller, but it was Wu’s slightly older compatriot and team mate, Wang Siqi, who stormed ahead in the third and final game to secure the win. The eighteen-year-olds from China, Xuheng and Zhang, were celebrating back-to-back finals after winning the YONEX North Harbour International last week. The pair saw off the challenge from the Australian first seeds, Simon Leung and Mitchell Wheller, in three close games yesterday and brought the same confidence to the finals to overcome the big-hitting second seeds from Singapore. Both pairs are celebrating back-to-back final appearances after breaking onto the BWF International Series scene last week at the YONEX North Harbour International. All four players displayed exceptional skills and resilience to compete on the senior stage, brushing past their seeded opponents along the way. In yesterday’s semi-finals, Jiajia and Fangfang saw off the challenge from the Australian first seeds, Setyana Mapasa and Gronya Somerville and today, they went one better to avenge their teammates from last week’s final to take the win in two games. The 18-year-olds from Japan are riding the wave of success following a successful year on the BWF Junior International circuit in 2018. The pair went one better today to win their first BWF International Series event against the first seeds from Australia, and reining regional Champions, Simon Wing Hang Leung and Gronya Somerville.